Not-for-profit hospitals should provide more community benefits for the millions in tax breaks they receive. Patients and families should not go into debt to afford necessary medical care. 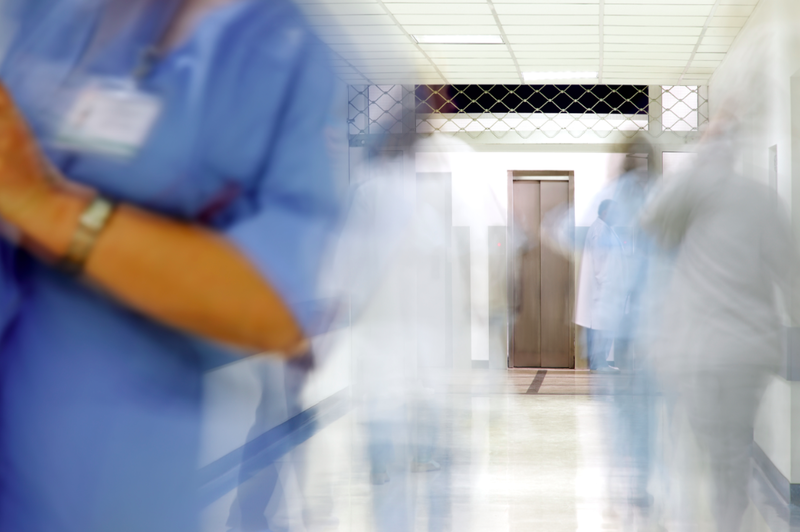 Hospitals must stop short staffing that threatens quality patient care. 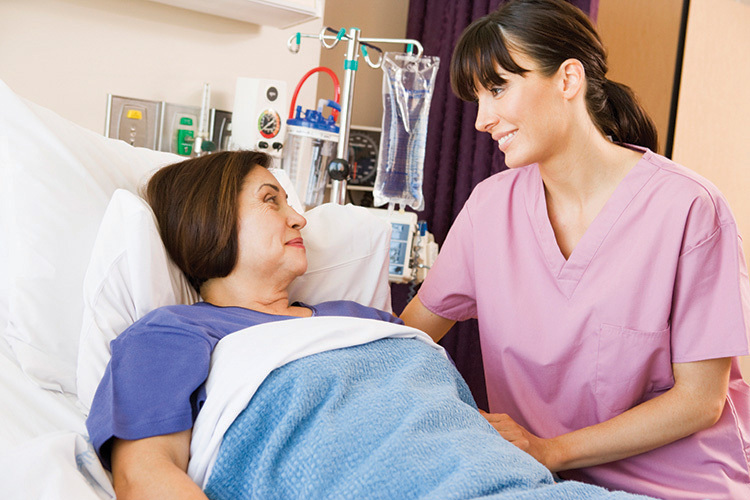 Nurses need respect at work to advocate for patients. The MNpatientsbeforeprofits campaign is supported by the Minnesota Nurses Association. The purpose of the Minnesota Nurses Association, a union of professional nurses with unrestricted RN membership, is to advance the professional, economic, and general well-being of nurses and to promote the health and well-being of the public. These purposes are unrestricted by considerations of age, color, creed, disability, gender, health status, lifestyle, nationality, race, religion, or sexual orientation. © 2019 MNpatientsbeforeprofits. All Rights Reserved.